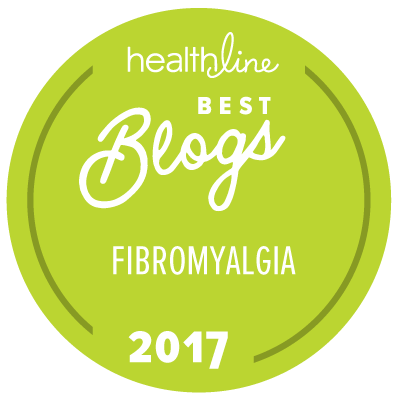 I am considered a best blog again and I know that many of you may think I'm slacking. I am SO not! I've been trying to gain access to this blog for almost a year! I have just posted a new blog entry to let you all know things are good!